Tommy Quick - Jump On! 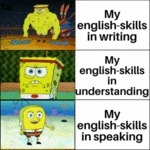 My English Skills In Writing - My English.. Professor, Your Phoenix Is Gone? 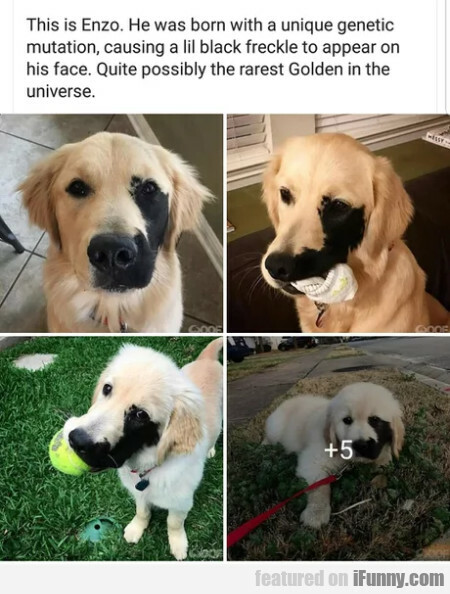 He Burned Again?